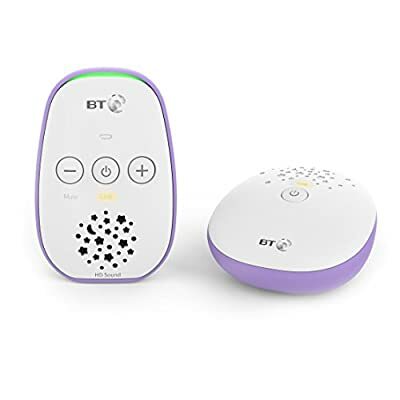 £43.99 (as of 25th April 2019, 9:05 am) & FREE Shipping. 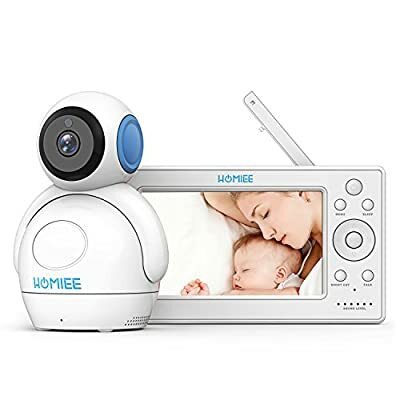 【FHD 1080P & IR Night Vision】This baby monitor with high-quality camera and360°panoramic viewing that help you view and record your home clearly 24hours, no any blind zone, quietly rotating, it will not bother your family and pet. 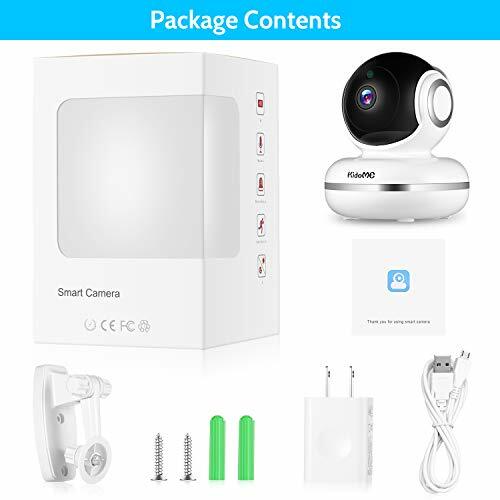 【Stable Wifi Connection】: This wifi ip camera easy and quick installation, download and use the app which can Adapt to iOS & Android,Built-in support for 2.4Ghz Wi-Fi band. 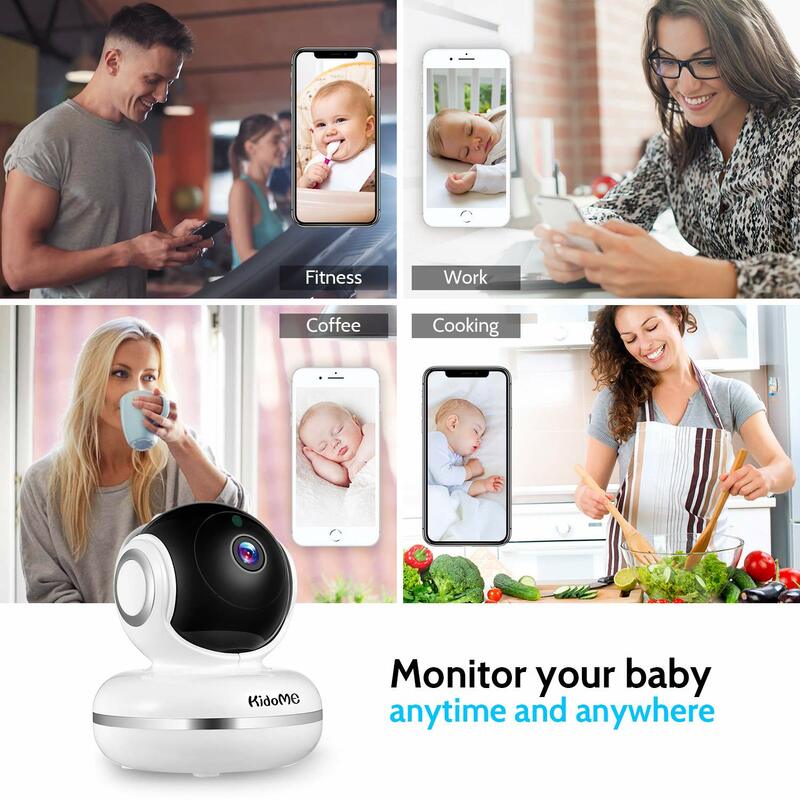 Check any Postion You Want on mobile device at anytime, anywhere. 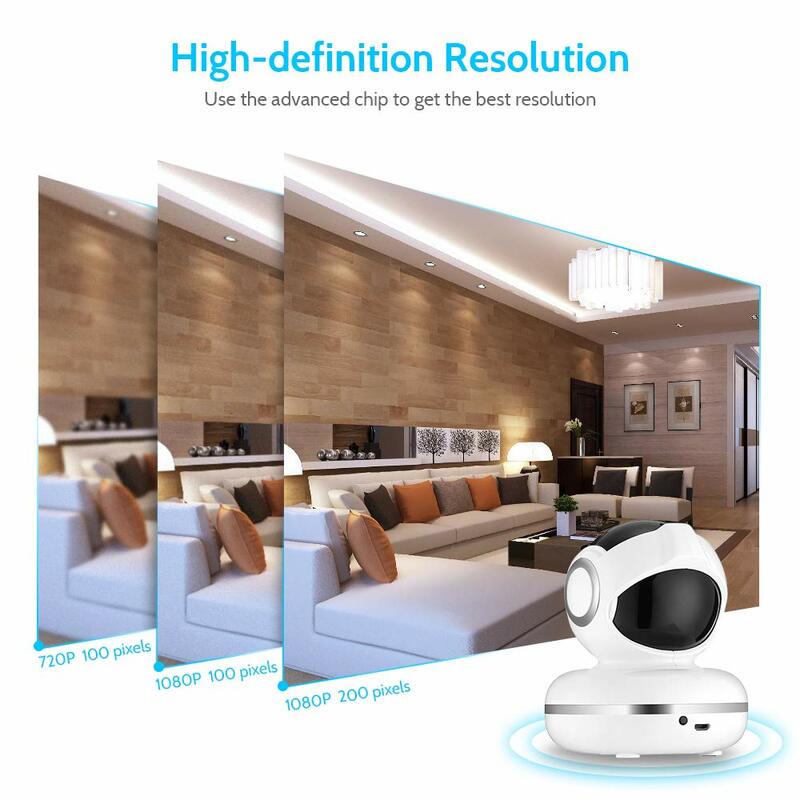 When you are on the trip, you always worry about your home. 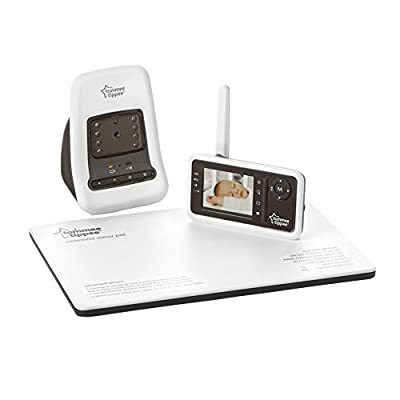 You will be curious about what your pet is doing. Is the child and elderly safe at home? Is there a stranger at home? 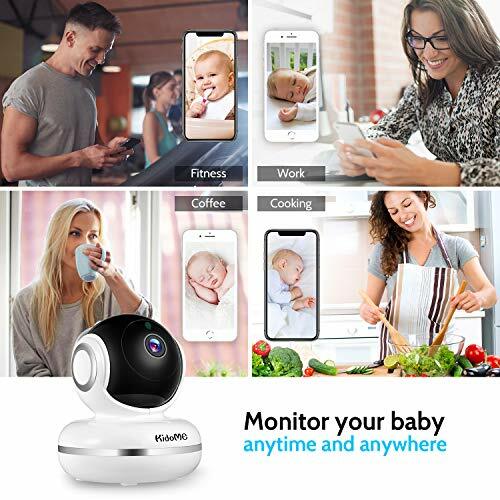 -Maybe you can choose this wireless baby monitor, multi-function 1080P full HD smart IP camera, which can protect your home and your family. 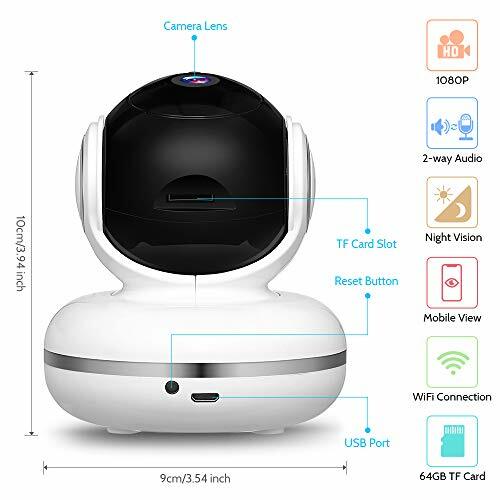 our wifi ip camera is an ever-present, all-seeing guardian that offers peace of mind while you on the trip. 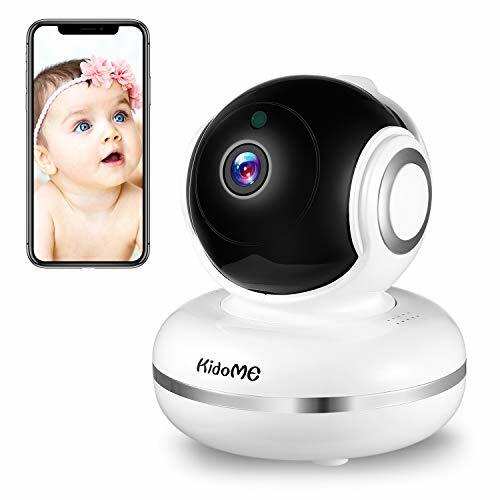 -KIDOME wireless HD security wifi baby monitor camera is a great option for you. 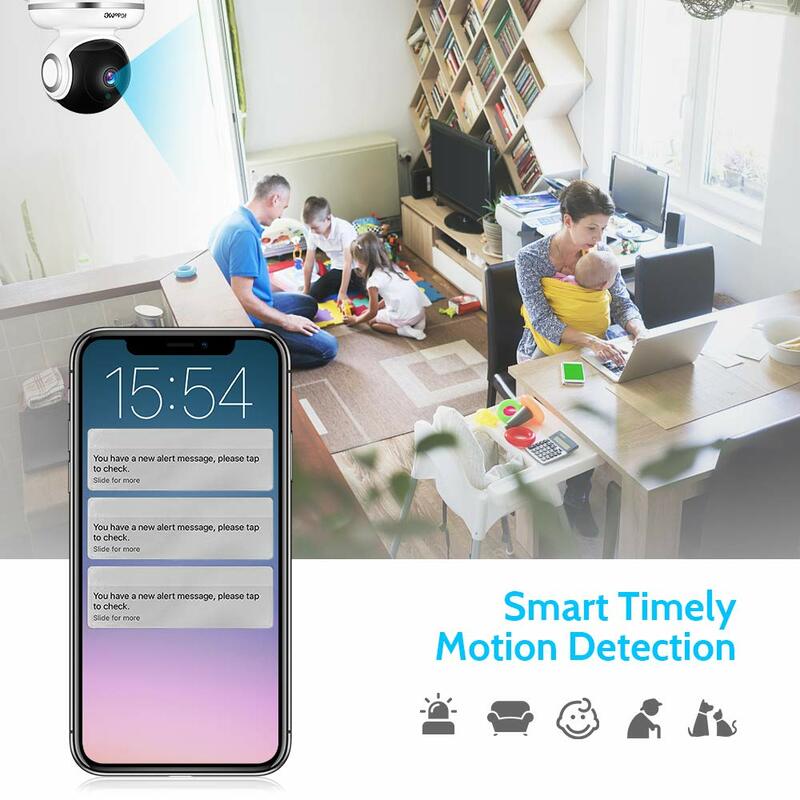 【Human Detection & Baby Crying Alarm】home security camera support motion detection sensitivity adjustment, As soon as the human movement or the sound of baby crying is detected, it will automatically track and send the information to your phone. 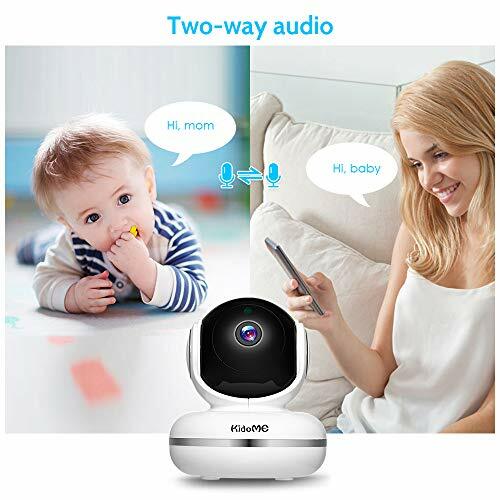 【Video Encryption technology & Warranty】The unique encryption technology is adopted by this video baby monitor.Video files in SD card can only be accessed by yourself in your own account.Comes with 60 days money back guarantee and 24 months warranty.